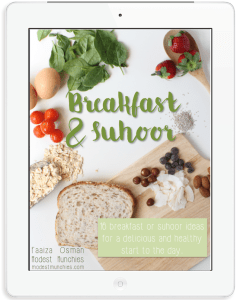 I recently hosted a Ramadan Craft Party for the Cookie Monster and his friends. 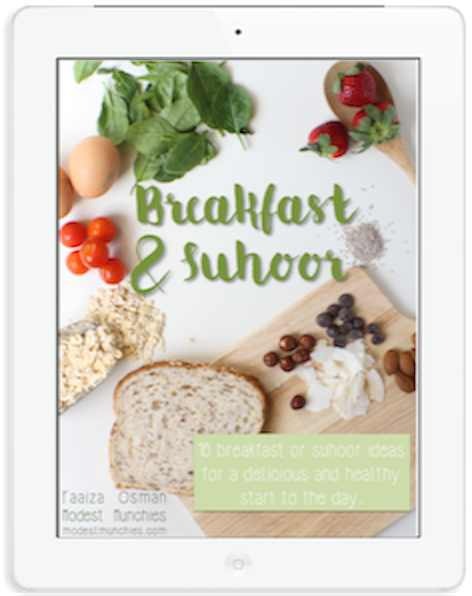 It aligned with two of the activities on our Ramadan Calendar, ‘make a masjid picture’ and ‘do a craft with a friend’. 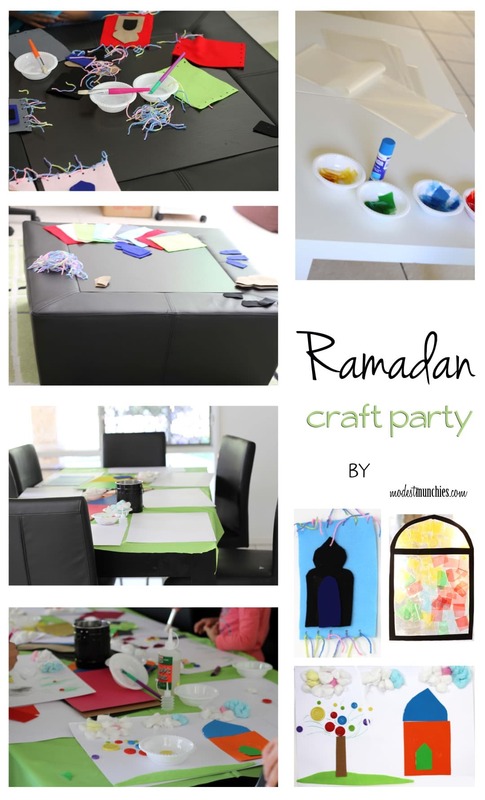 I wrote about it on the My Ramadan Fun site, check it out here How to Host a Ramadan Craft Party. Thank you to everyone that came out. I hope it was as much fun for you as it was for us. You’re such a fun mom!